One of the greatest challenges organizations face today is measuring the effectiveness of their digital marketing campaigns. According to Hubspot, 46% of marketers cite “proving the ROI of our marketing activities” as one of the biggest challenges they face within their company. Is your company experiencing challenges of measuring the impact of organic search? If so, let’ talk! Do you have what it takes to measure it correctly? 3rd party SEO tools track your keywords and can provide branded (e.g. “RBC credit cards”) vs generic (e.g. “best credit cards”) ranking data. 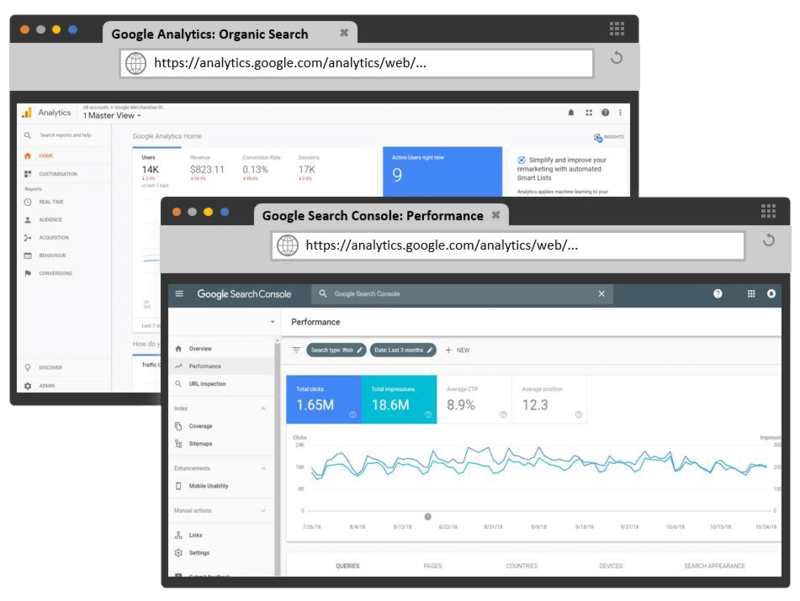 Google Search Console does the same, it provides you with branded vs generic data click & impression data. But what about on-site data like visits & actual conversions? Well, Google doesn’t make it easy at all to measure branded vs generic on-site data using Adobe or Google Analytics. Why does it matter, you ask? Because I (and you by the way) should not care about overall conversion data from organic channel. What we should care about is how effective your conversions are for your generic vs branded keywords. Your already website ranks for branded keywords but the real SEO is to rank for generic ones where competition is steep. So wouldn’t you want to know how your organic campaigns perform for both types of keywords? If yes, then I am the one to help.